© Ganesan Senthilmurugan. All rights reserved. 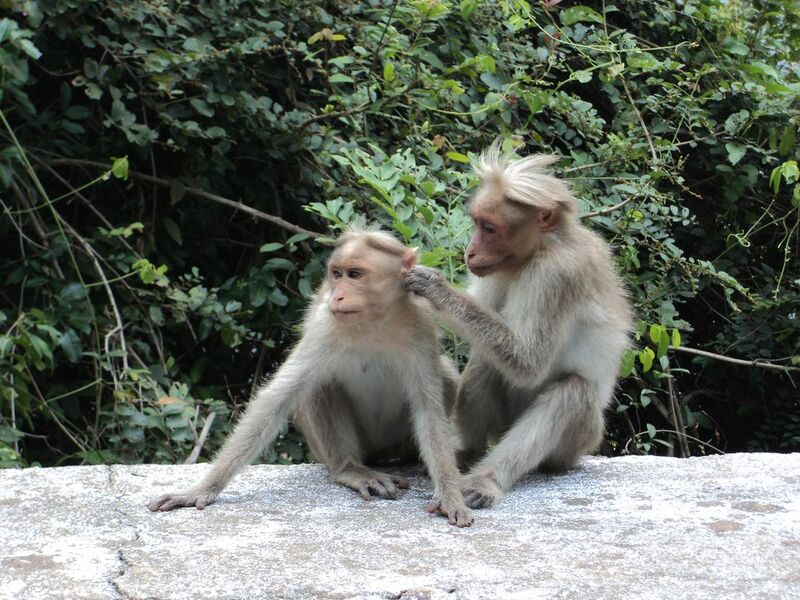 In this photo you can see that the mother monkey was searching lice in her daughter hair. It looked funny and beautiful. Date Uploaded: Oct. 3, 2018, 1:07 a.m.